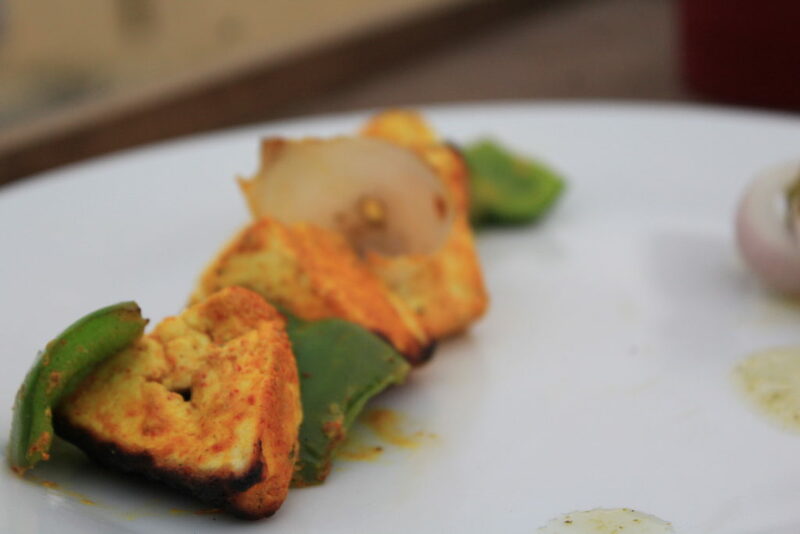 One of the most served dishes as starters Paneer Tikka is spicy yet tangy at the same time. The chaared flavour brings all the juices onto your palate. One of the signature dishes of Indian Cuisine. 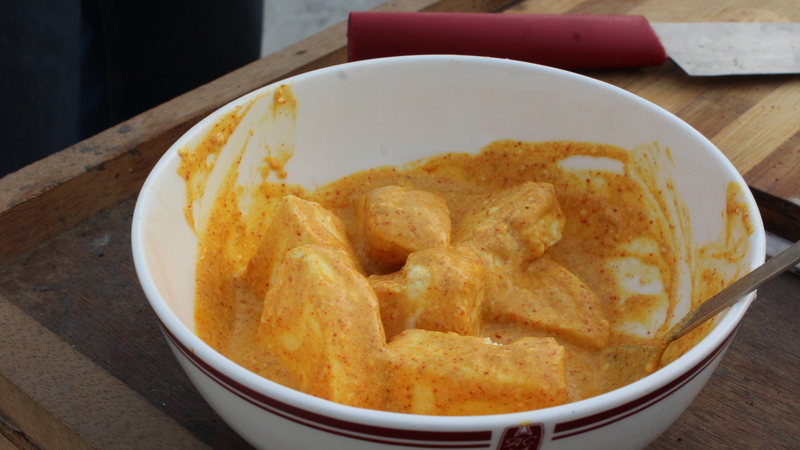 Put in the paneer cubes and marinate for 45 mins to upto 3 hours. Skewer the tikkas for roasting. Then grill the tikkas till cooked. 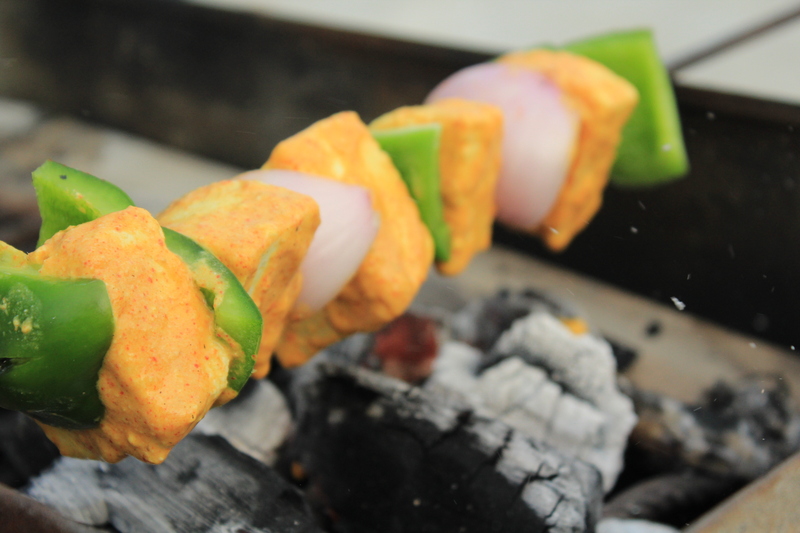 Serve the paneer tikka hot with onion rings and mint chutney.